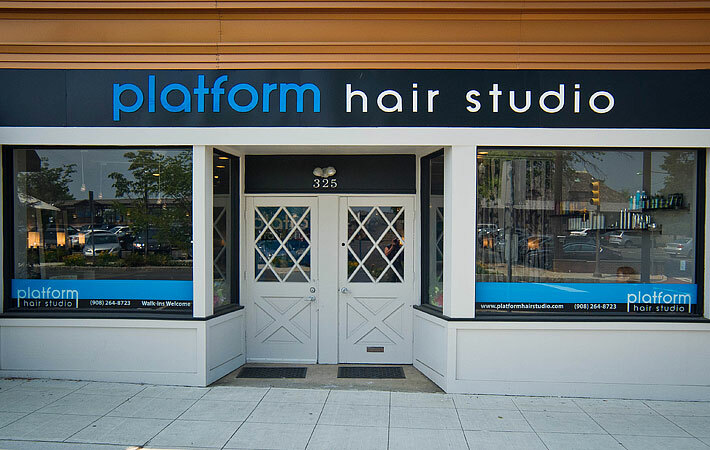 Platform Hair Studio is a state-of-the-art hair salon located in Westfield, New Jersey. We offer cutting-edge hair styling, coloring, and waxing services. As part of the competitive and constantly evolving hair and beauty industry, Platform Hair Studio stays up to date with the newest hair care technologies. We are known for our skilled stylists and our superior customer experience. At Platform Hair Studio, we know that your hair care needs can change with a new lifestyle, career, or simply because you want to update your look. Our goal is to provide you a level of service that is unparalleled, leaving you feeling better than ever before.